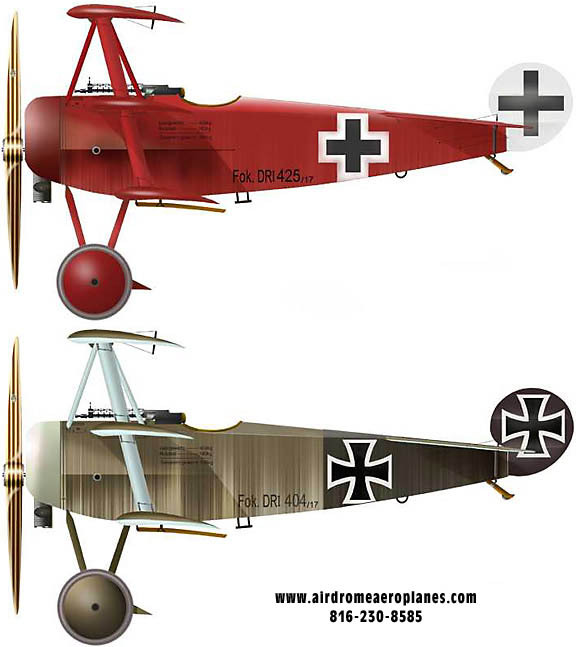 How do Airdrome Aeroplanes various kits compare? It is interesting that you ask. I always have to soak on things and fly things several times to let the reality set in. Every time I fly something new there is some feature or quality that sets it apart from everything else. It was different from all the rest of course duh. It's a pusher. All the rest of the world sees the shape, paint scheme, smoke and hear the sounds and note the speeds and rate of climb. With the DH I was kinda disappointed that it didn't break ground and head for the stars like all the rest of Rob's designs. Even though that isn't a positive thing it does set it apart from the others. What I did like so much about the DH was the lack of prop blast in the face, the ability to sustain flight with very low power settings, the unlimited view, the feel during taxi and landing was nimble and light, the sound of the piccolo exhaust was easy on the ears and of course It has a very unique shadow. As much as I love the DH I had to keep going over and over in my mind. The question kept haunting me is the same question that potential builders always ask. "What�s your favorite of all Baslee's designs?" That�s a really tough question to answer and I am obviously wrong according to his sales history. I think his best seller is the Fokker D-8. It�s a nice flying machine but it looks too modern for me and the top wing is kinda in the way while getting in and out. Now I really liked the prototype with its 18' wing or something really short. Rob never told me not to roll it� he just said to be careful� so I rolled it very carefully several times. Wow what a hot rod. Too hot for most potential customers, Rob figured, so he doubled the wingspan and now you have a truck like glider in comparison. 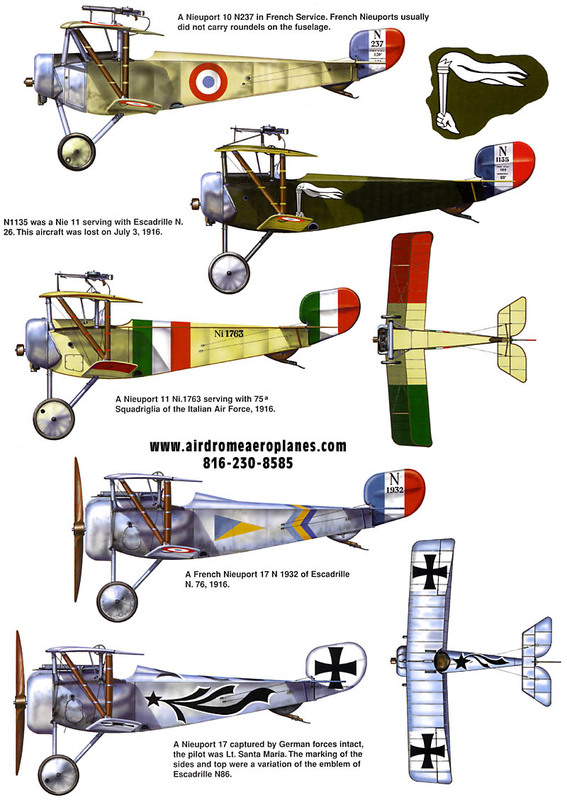 I love the looks of all the round cowled biplanes and triplanes and they fly nice and are very controllable yet not real snappy. Just the thought of how much thrust is lost to frontal area seems like a real waste to me. I think the FAA's term "view limiting device" comes to mind. I always liked the Eindecker for its buildability. All ribs the same size, square fuselage, good visibility and cockpit access, full span ailerons and its light! I will never forget the first launch of the prototype, it was a rocket ship. The whole plane had a negative power to weight ratio until I got in it. I never could really bond with it because the plane would not talk to me. It went where pointed and performed very well� almost too well as some thought we were showing off a time or two. I know why the plane had no feel after flying Capt. 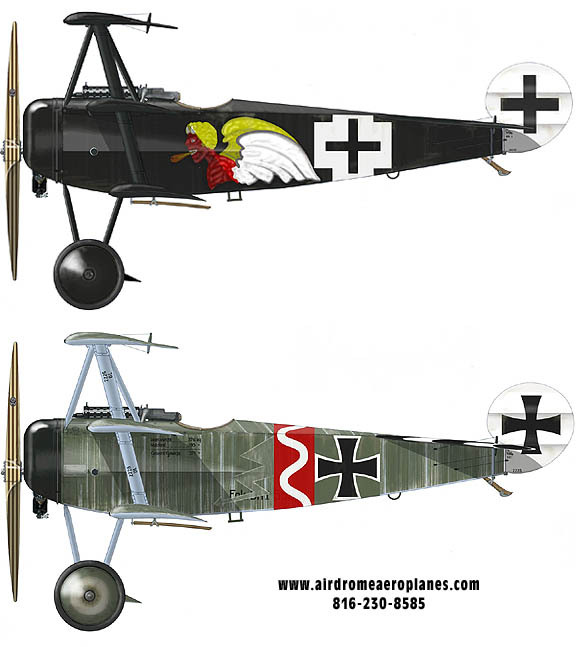 Ron�s Eindecker� I realized the aerodynamic counterbalance ahead of the hinge line was too large. I can't wait to see what a new set of tail feathers does for the feel. You were asking the same question I have been asking myself since Saturday. The first thing, is that the valley 2280cc motor and drive system totally makes this plane. What it is and would make it even better with the 96" prop. When you open the throttle you hear a sound totally unique but very promising. I can't quite describe it. It�s not loud, just very serious like it means business. Acceleration and directional control is very positive as I think it took 6 seconds to hit 40 and rotate. Someone with a camcorder could go back and time it. It would climb out at 35 but I'm sure 40 or better would be smarter to not be hanging on the prop. The second thing that comes to mind as a pilot is that it has very light, very responsive ailerons. I don't like trucks and this ain't no truck� this plane is pure sports car. What I would like to know is what it would be like with gap seals. I have already got a quote from a vendor that would make foam rubber gap seals for all aircraft of that type�s ailerons. I will have to pay a pretty hefty tooling fee but I think all of robs builders deserve the enhancement it would give. I will get rolling on that tomorrow. The visibility is better than it is with the round cowl planes at least while looking out the sides while taxiing. What I didn't care for was the hard plastic tail wheel. It is just not adequate on asphalt. A certain improvement would to add a 6" solid Matco tail wheel. Ed, Dave and I went out to check out the skid marks on the runway where I exited with the help of differential braking. The fully deflected tail wheel left a very pronounced sacrificial trail of black, however it had no traction to help guide the plane. I thought the rudder could have been more effective but if the plane had a good Matco tail wheel you probably wouldn't need any more rudder. I think I need to make a deal with Rob and maybe blow the dust off his prototype D-7 as I now think it�s probably his best design. The difference between Butches D-7 and Robs D-7 are night and day. Butch is the superior craftsman. 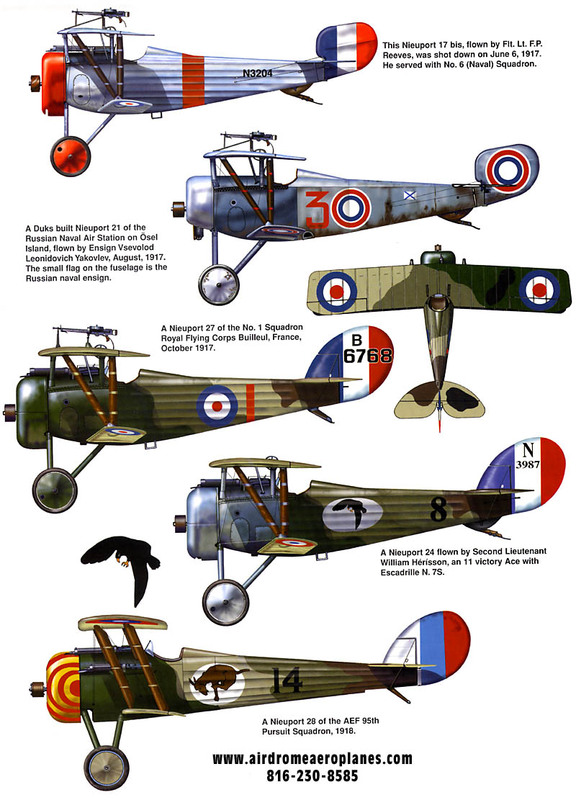 Rob told me so 2 years ago when he showed me the detail in Butches Nieuport or variant of it. The throttle and Stick and seat are the things pilots touch and those in Butches plane could not have been nicer. All Rob�s planes are bare metal, no seat cushion, no extra baggage. I think rob sold the Hirth out of his D-VII so it is ready for a Valley monster. I don't care for all blue airplanes so I would want to do something like Butch did for color. My only worry about Butch's plane is the CG. It balanced perfect with me, I wish I had brought my car scales so we could have recorded where perfect was. I guess Butch could put 160# in the seat and reweigh the plane. You only get one chance with a tail heavy airplane and I've used up my 9 lives in that department. All in all, and what I've been thinking is that I think the D-VII with the Valley Monster is the best combination that could only be made better with the 96" prop, Matco tail wheel, and the foam rubber aileron gap seals. I truly think it�s my favorite replica fighter. This is a pilot report written by Harvey Cleveland comparing several of the Airdrome Aeroplanes to each other.